Lotusan is an exterior wall coating modeled on the microstructure of the lotus leaf. 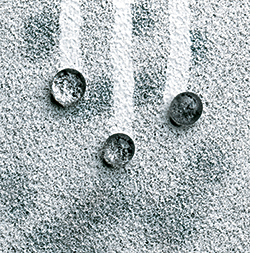 BIONICS technology imparts super-hydrophobic properties to the coating. Features include high resistance to soiling, a self-cleaning effect, weather and chalk resistance, and high water vapor permeability.